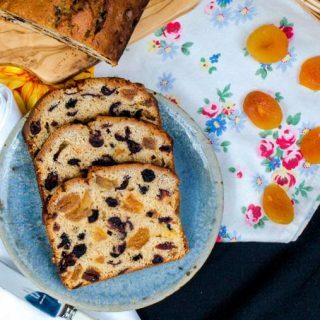 We’ve all heard of Carrot Cake and most of us absolutely love it, but Kate Hackworthy takes baking and making desserts with vegetables to a whole new level. Today I’m sharing her Carrot Gingerbread recipe with you and a review of her first book: Veggie Desserts + Cakes: Carrot Cake and beyond. Food Writer Kate Hackworthy , of award-winning Veggie Desserts blog, combines her true passion for veg with a love of baking, with delicious results. Kate puts vegetables into scrumptious cakes, muffins, biscuits, tarts brownies, pastries and even ice cream. The book Veggie Desserts +Cakes is the culmination of years of hard work perfecting this unique take on baking which provides natural sweetness and extra nutrients with less sugar and fat required to make truly great tasting treats. The introduction provides an insight into why Kate chooses to bake and make desserts with vegetables, there is also half a page of practical notes to help you get the best from the recipes and what to look out for in terms of baking with vegetables. I found these notes really useful and an insight into Kate’s skill and experience. For those of you who follow me on Instagram, you may have seen that I tasted the most incredible piece of carrot cake at The Hoebridge Cafe, Mellerstain House in the Scottish Borders, it was the moistest and most delicious piece of cake I’d had for a very long time. 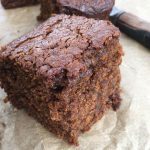 I’m also a big fan of gingerbread, I used to make it often when my sons were at home, and it was a must to take on self-catering holidays along with a Dundee Cake. I was super excited to see that Kate had a recipe which combined these two brilliant cakes in her recipe for Carrot Gingerbread and I just had to make it. 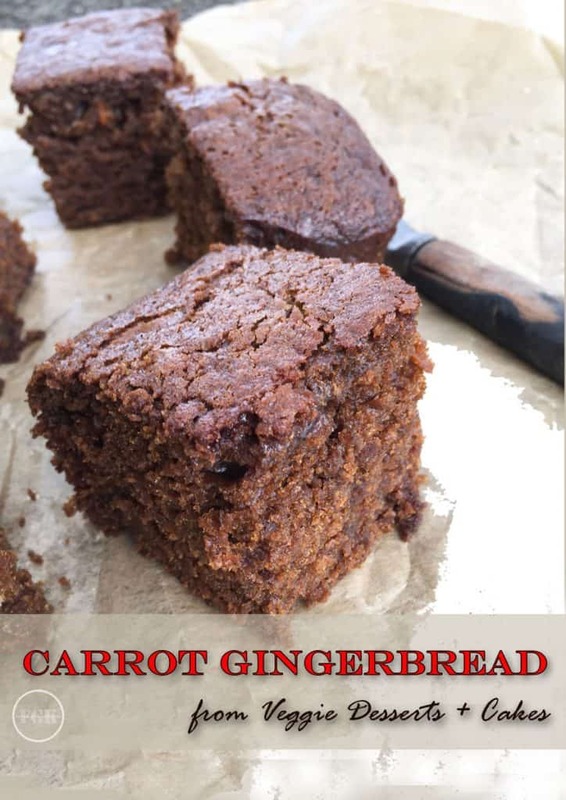 Chunky slabs of rich, dark, spiced gingerbread made moist with grated carrots. Preheat the oven to 160C/140C fan/320F/gas 2. Grease and line a 23 x 30mm/9 x 12 in baking pan with baking parchment. Heat the butter, sugar and treacle in a pan, stirring until smooth and melted. Leave to cool slightly. Sift the flour, ginger and bicarbonate of soda into a large bowl. Stir in the milk, carrot, beaten egg, stem ginger and treacle mixture an stir to combine. Pour the mixture into the prepared pan and bake for 1 hour until well risen and springy in the middle. 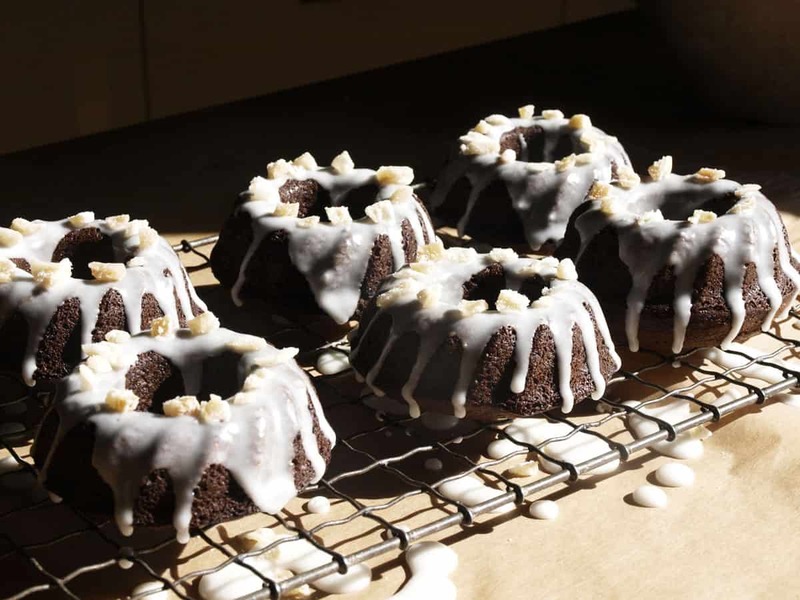 Do you enjoy baking and making desserts and like to try something a little different? If so this is probably a good choice for you and you would also love Veggie Desserts + Cakes if you are interested in reducing sugar while still enjoying a sweet treat then this is definitely the book for you. There isn’t a photograph for every recipe which is what I prefer as I like to see what I’m aiming to make. 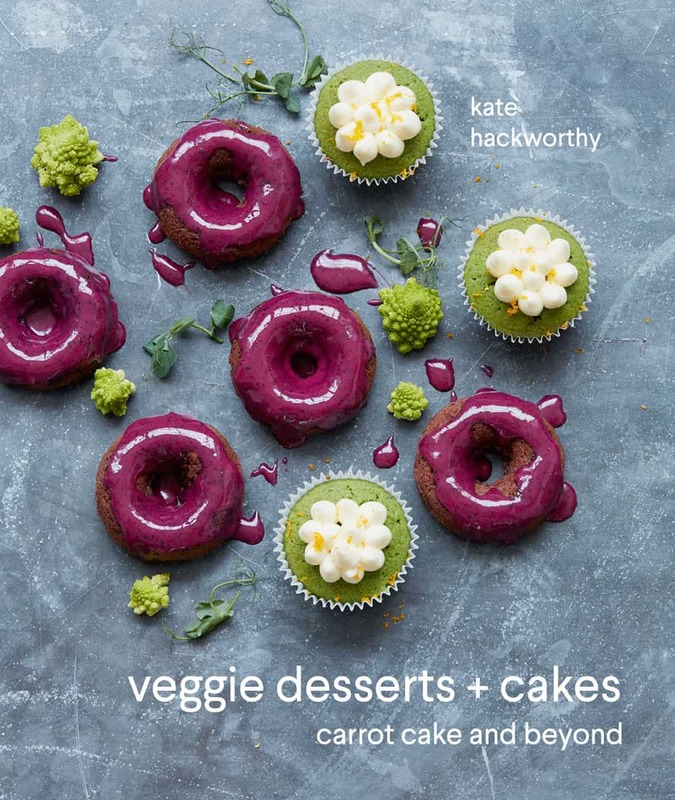 I’ve long been a fan of Kate’s fabulous veggie desserts and cakes and it’s so nice to see them brought together in print. The Carrot Gingerbread recipe I made was completely delicious and I’m sure that I will be pushing the boundaries of my baking and be making more Veggie Dessert + Cakes. 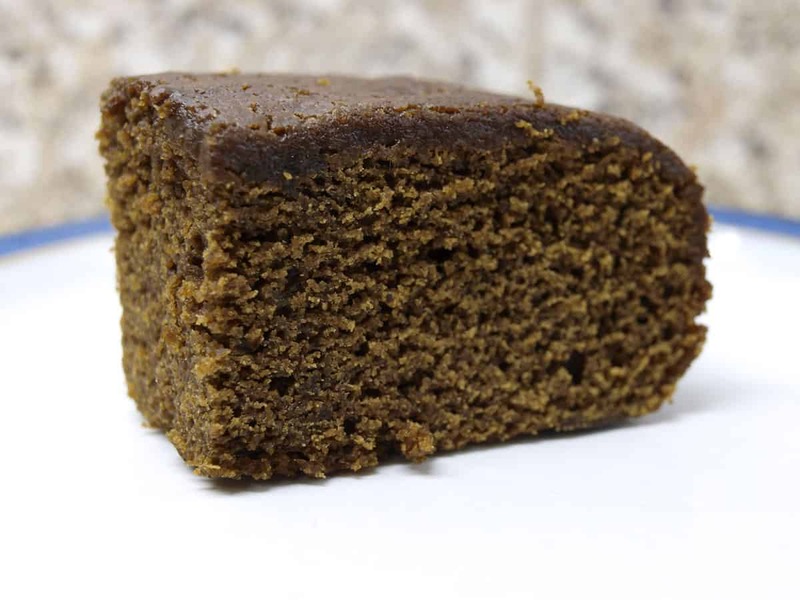 I would really recommend you to make the Carrot Gingerbread, it was so easy to make and has everything that a gingerbread should have, it’s sweet, sticky and with just enough ginger to satisfy the most discerning gingerbread lover, it also went down very well with all of my family from age 4 to 94! 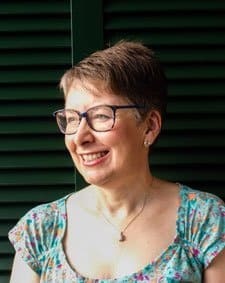 Kate has done a round up of the ‘Virtual Book Launch’ with some really lovely comments and links to all of us who were involved. 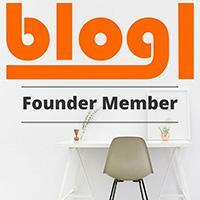 Please do visit and leave her some love. Man, another recipe I just have to make from her cookbook. There are so many Bintu, it’s going to be a well used book! I just got my copy of the book so still planning on which recipe to make first – this one was a contender but I think the Black Bean Chocolate Brownies will be my starter. Oh they do sound good Heidi, it’s difficult to choose, there are so many good recipes aren’t there? It’s a gorgeous book, isn’t it? Love gingerbread too. This is a nice take on it. It is a delight to see all the different ways Kate has used vegetables. The Carrot Gingerbread is such a simple change to a classic, but one I would not have thought of, and it really works! 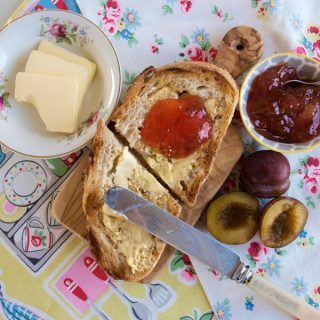 I’ve seen a few of Kate’s recipes popping up and they all look lush! They certainly do, Michelle. So creative with vegetables! I’ve already made the Spinach and Strawberry Swiss Roll form Kate’s book which I can highly recommend. This gingerbread is next on my must bake list. Yes, I saw your Swiss roll, it looked amazing. The Gingerbread is a must! Carrot Cake and Gingerbread all at once! What a great idea – two cakes for the price of one!! Love the sound of this one, though to be honest I’d like to try most of the recipes in Kate’s book. I do agree with you on pictures, but it’s a rare cookbook these days that has a picture for every recipe. 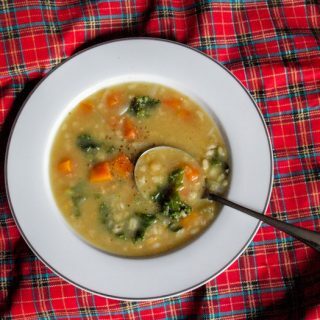 It’s a real treasure trove of recipes and right up your street! 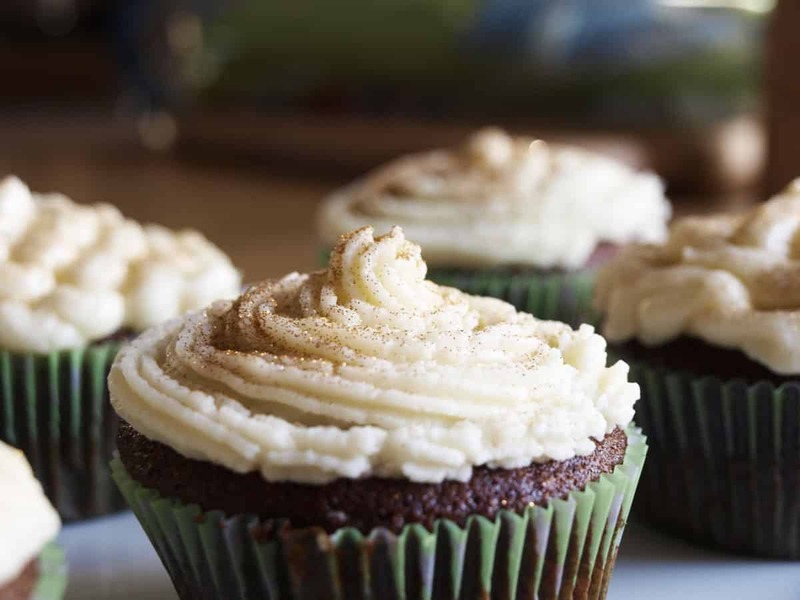 Oooh they look so crumbly and moist – wonderful! Looks and sounds fabulous. What a great book! It is a great book, thanks. 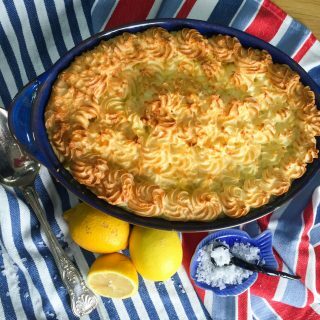 What a stunning recreation of Kate’s recipe! 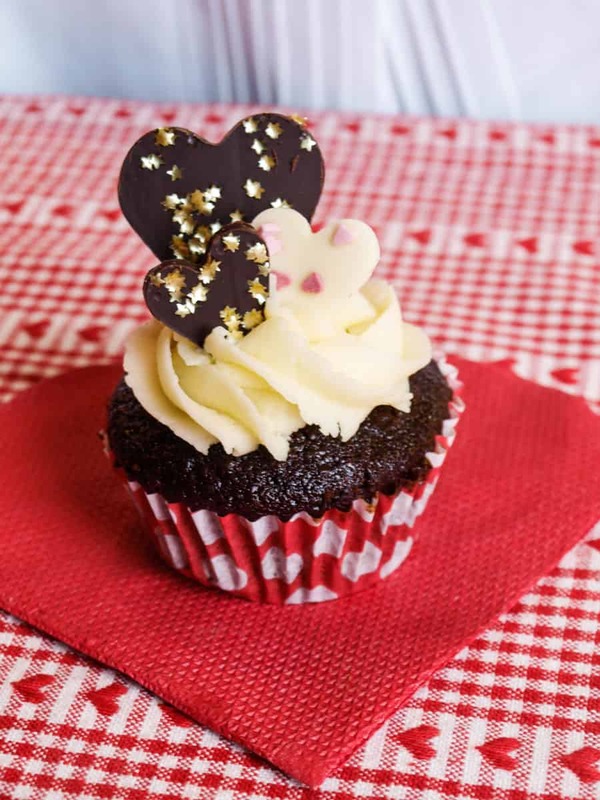 I adore Kate’s book so much and have tried two recipes – Avocado Chocolate Cupcakes with Cherry Icing *and* Sweet Potato and Salted Hazelnut Cookies. In fact, I’ve made three different sorts of tweaky batches of the latter! I just know that anyone who buys this book will get a lot of use – and joy – from it. I saw your lovely bakes, it’s a really inspiring book. This was another of the recipes I really liked the look of, was a close call on which to make first! I know what you mean, there were so many good ones to choose from.